This vibrant and walk-able small town is a unique delight. Its strategic location on the banks of the Hudson River across from lower Manhattan means waterside walkways boast postcard-perfect views from day to night. Hoboken is home to the first recorded baseball game, one of the oldest tech universities in the country and is the birthplace of legendary crooner Frank Sinatra. Today it pays tribute to these firsts as a vibrant mecca for history, culture, recreation, entertainment and cuisine from around the world. The city is also known for its festivals, with spaghetti dinner block parties to music celebrations, while waterfront Hoboken real estate offers views that are second to none. Hoboken homes for sale encapsulate all lifestyles and there are listings here sure to sweep buyers of their feet. Cottage bungalows are waiting to be discovered for new and growing families, while penthouse condos with jaw-dropping views of New York City sit elegantly along the waterfront. Quaint garden homes and classic brownstones can also be found amidst the trees of quiet subdivisions. 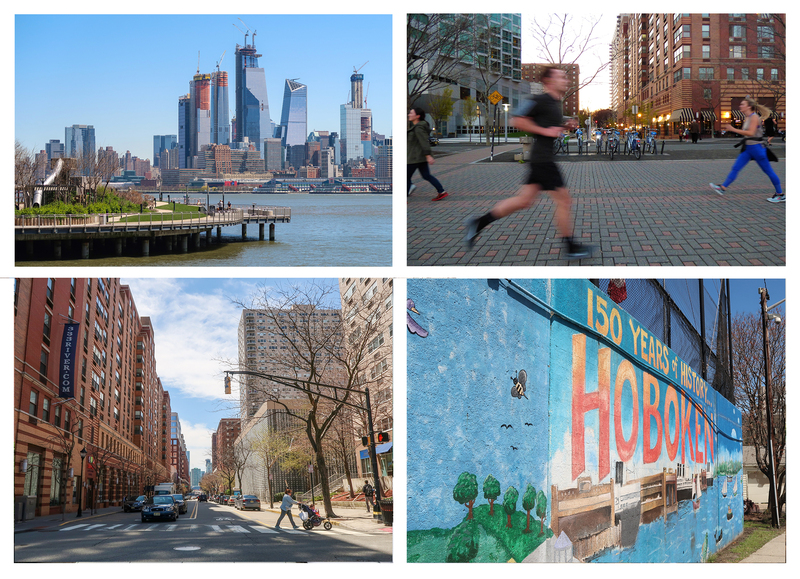 Whether you seek classically restored brick architecture, or uber-modern sleek lines and minimalist design, Hoboken property choices are as varied as the things to do here! Hoboken, also known as the “Mile Square City,” was first developed as a resort in the early 19th century by Colonel John Stevens. It later expanded into a residential neighborhood to house those affiliated with what was then Stevens College. 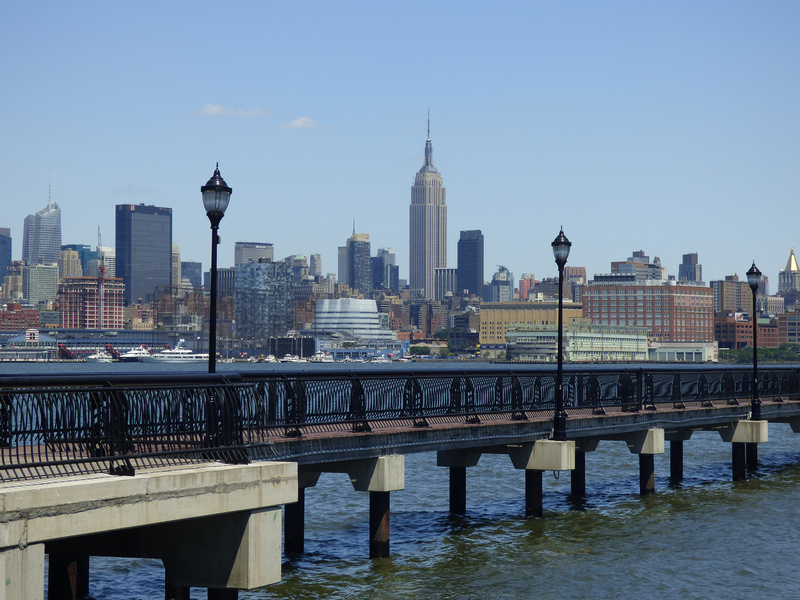 The waterfront of Hoboken real estate is an integral part of the ports between New York and New Jersey and once served as an embankment for soldiers during both world wars. The character of the city has emerged into an upscale oasis filled with young professionals and students who attend the Stevens Institute of Technology. 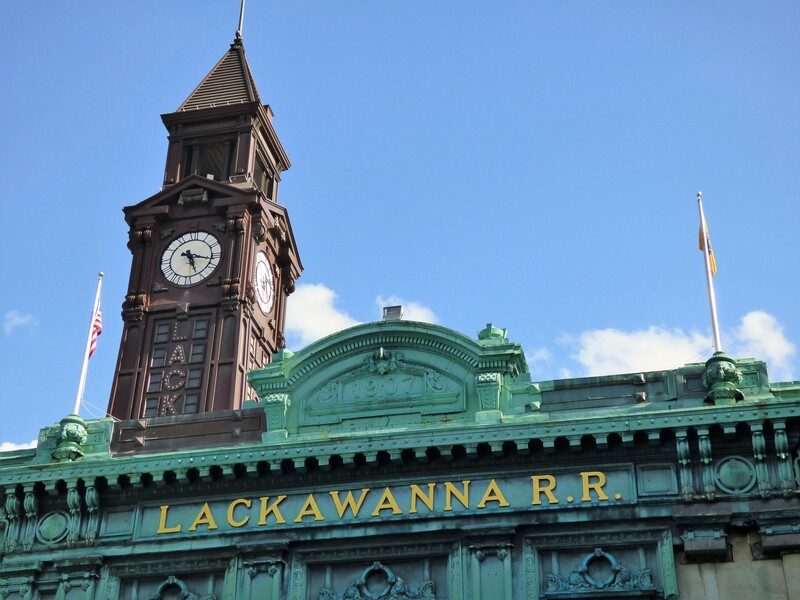 Today residents and visitors alike enjoy the many unique sights and adventures Hoboken property has to offer. 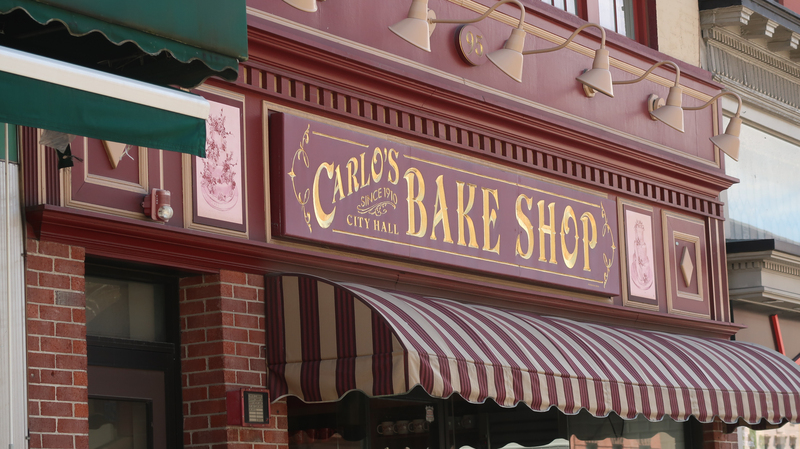 Take a cake decorating class at Carlo’s Bake Shop, featured in the Food Network’s popular “Cake Boss” series, or enjoy sweeping views of Manhattan during a bicycle ride around the Hudson River Waterfront Walkway. Looking to relax? Enjoy a picnic at Pier A Park, considered one of the nation’s top 10 urban parks by the Urban Land Institute.